Cree is a Market-Leading innovator of Lighting-Class LED’s and LED Lighting. Our FireShield and FireShield QuickClamp connectors are easy to install and safe to use. Manufactures brass ball valves and thread sealants. 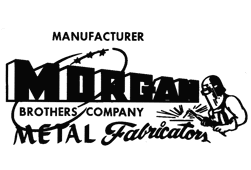 Morgan Brothers can take all of your metal fabricated needs. 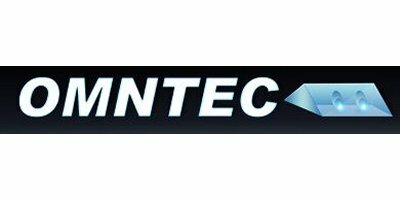 Tank Monitoring and Leak Detection Systems. Manufacturer of watertight secondary containment sumps. Tank sumps, dispenser sumps, transition sumps and accessories. 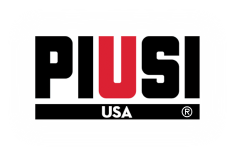 Piusi specializes in DEF as well as other Fluid Handling Innovations. A solutions oriented energy management and solar development firm. Conventional Curb Pump Hose, Low Prem Hose, Dripless Nozzles, Breakaways, Vapor Processors.